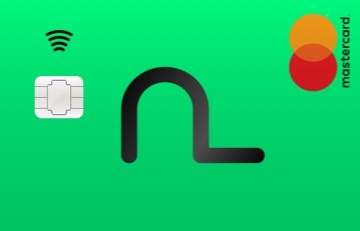 Our Cards API empowers you to offer debit cards in your individual design. As a licensed banking partner, solarisBank enables any business to offer VISA or Mastercard debit cards, be it for retail banking customers or business banking clients. 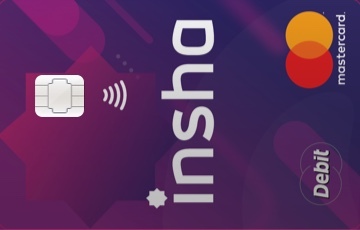 Our customizable Visa or Mastercard debit card is equipped with modern features and can be used anywhere from cashier terminals, to E-commerce shops to (of course) ATMs across the world. Whatever your business case, our Cards API adapts to your situation. All card features are included in all our solutions. Enrich your customers' banking experience by offering your own branded debit cards linked to a solarisBank digital bank account. Our digital KYC enables near real time authorization of your customers. Give your business banking clients the freedom to oversee their spending with business cards in your own design. Our digital Business KYC enables you to onboard your clients in under 48 hours. Our issuing model allows you to partake in the issuer's interchange revenue that is linked to your card program's spend volume. We ensure the compliance of our Cards API so that you can focus on your core business. 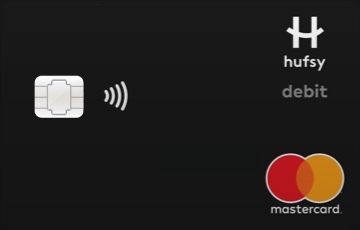 Our contactless card comes with push notifications, custom limits and 3D Secure with two factor authentication. Contrary to many other card issuers, with solarisBank you keep full control over the customer relationship as well as your end customer pricing. Create debit cards for your retail customers, freelancers, and business customers, by providing just the cardholder’s name and a customer-defined PIN. Enable your customers to block and unblock their card themselves, and give them complete control over when they use their card. Enable your customers to change their card PIN on the go, and give them safe and ready access to their money anytime, anywhere. When a card is lost or stolen, enable your customers to close their card and protect themselves against fraud. Retrieve card details like the card expiration date, type, status, and the associated cardholder information.